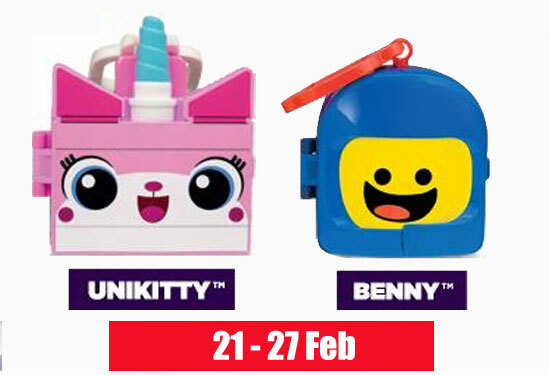 McDonald Happy Meal The LEGO Movie 2 Toys is here! 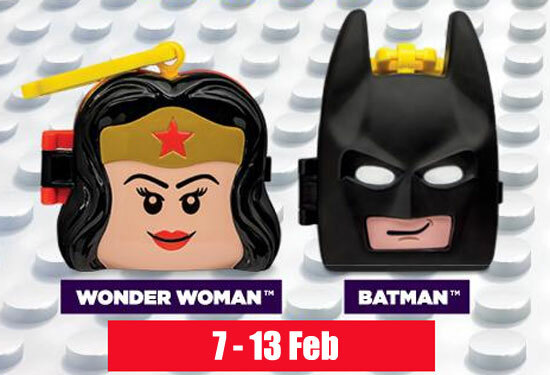 This is a LEGO news alert! 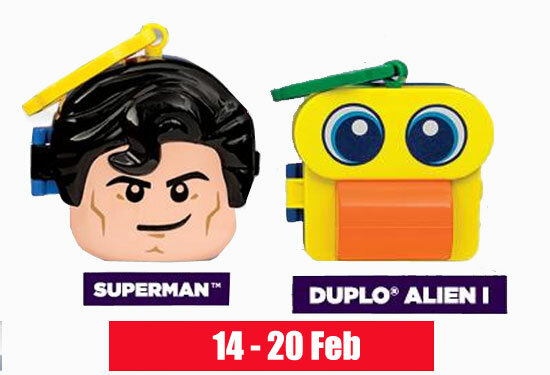 McDonald Happy Meal in Singapore is having The LEGO movie 2 Happy meal!! Do note that this is in Singapore version. Batman is a puzzle game of a ball in a maze. 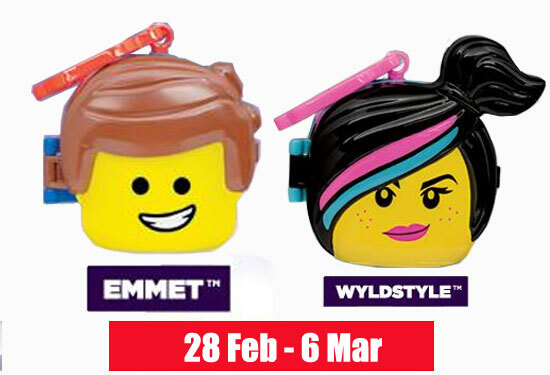 The last set is none other than Emmet and Wyldstyle for 28th Feb to 6th March 2019. If that interest you, go get one!